Currie Academy PGA Teaching Professional Doug Temple has over 25 years coaching experience and has honed his skills under National Teacher of the year Jack Lumpkin. Doug is one of only a few instructors in the country who is a certified instructor of the Professional Golfers Sports Psychology Program. As a Certified PGA Professional in Golf Operations, Doug is an elite class of less than 3% of all PGA Professionals. A graduate of Ferris State University’s Professional Golf Management Program, Doug has held positions as Director of Instruction for Nike Golf Learning Centers and has operated as Head PGA Professional at Celebration Golf Club in Orlando, Florida, Mt. Pleasant Country Club in Mt. Pleasant, Michigan, and Indian River Golf Club in Indian River, Michigan. Doug is the founder of the Bullseye Golf Foundation’s “Golf for Life” youth program which has taught the game and core values to thousands in the Great Lakes Bay Region. Doug is the current President of Ferris State Universities Professional Golf Management Alumni Association, and sits on the Board of Directors for The First Tee of Eastern Michigan, Saginaw Exchange Club, and Positive Results Downtown Saginaw. 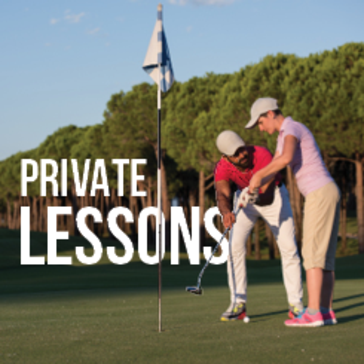 The goal of The Currie Golf Academy is to help every student improve his or her understanding of the swing and enjoyment of the game. 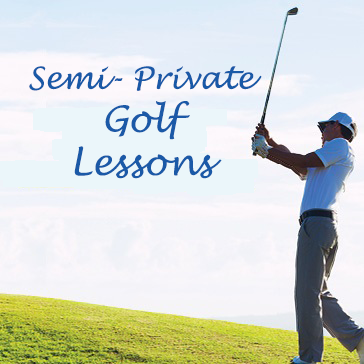 Through a dedication to student’s fundamentals, routines and practice techniques, the Academy will help golfers reach their goals. Coach Temple looks forward to helping you reach your potential! 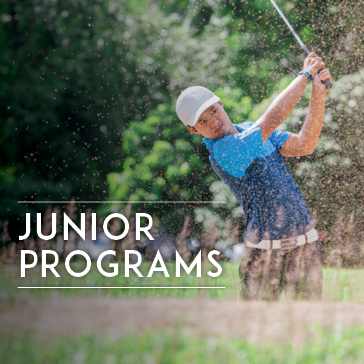 Click here to learn more about Junior Golf Programs at Currie Golf Courses, located in Midland, Michigan. 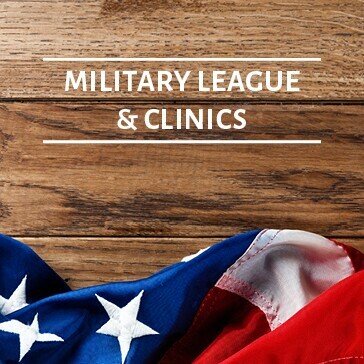 Click here to learn more about Military League & Clinics at Currie Golf Courses, located in Midland, Michigan. 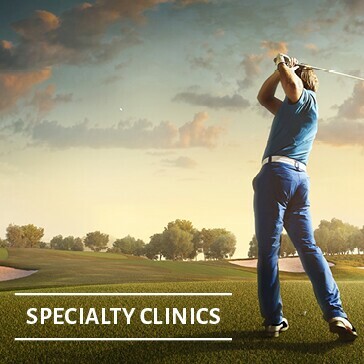 Click here to learn more about Specialty Clinics at Currie Golf Courses, located in Midland, Michigan. Thank you for your interesting in The Currie Golf Academy. A member of our team will be in touch with you shortly to discuss your interest.